If you are looking for a top quality motor yacht with a custom finish and internal layout then you will find the Jersey 36 brimming with the absolute best in British craftsmanship. 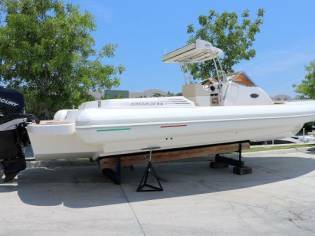 This Jersey 36 Elanco is a new boat built to a specification to be agreed between the builder and the owner. The quoted price is for a standard single engined version and covers all inventory under the 'Included' and 'Elanco Design' headings. 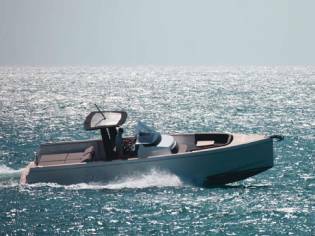 All other options and engine upgrades are available as extras to create a totally personalised vessel. For a full price list please get in touch. 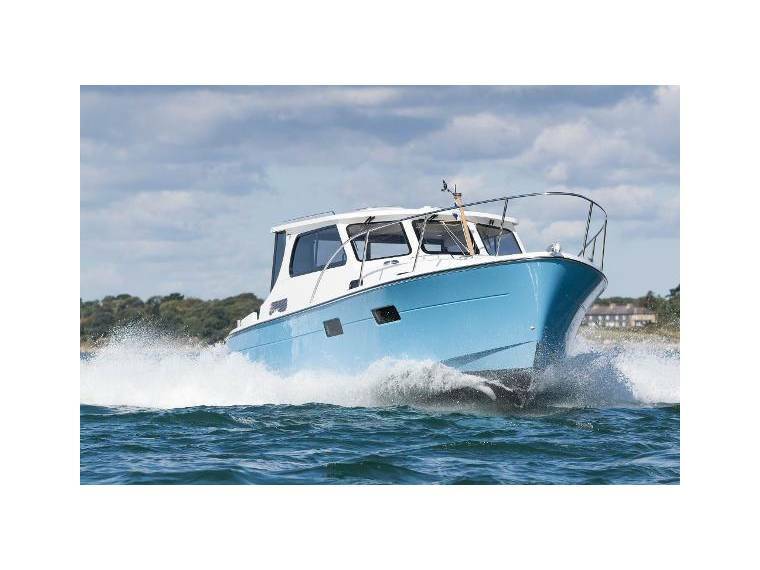 The Jersey 36 Elanco is designed, built and customised to the exact requirements of its new owner. Combining classic elegance and quality workmanship from an historic Norfolk boatyard, the spacious layout of the Jersey 36 Elanco takes advantage of the open plan nature of the cockpit and saloon to create a wonderfully social and welcoming living area. With generous cabin layout options, the Jersey 36 Elanco can be the ideal luxurious cruiser for a couple, or provide ample accommodation for family and friends. The galley, heads and wet room provide all the facilities that you’ll need for a comfortable stay on board. 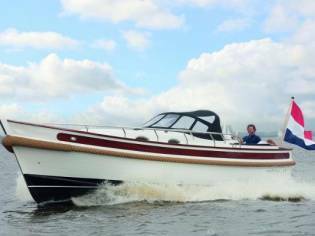 The Jersey 36 Elanco’s classic lines and teak decks give her a traditional appearance whilst the interior, designed to the owner’s specification, is fitted out in handcrafted joinery and finished to the highest standard. 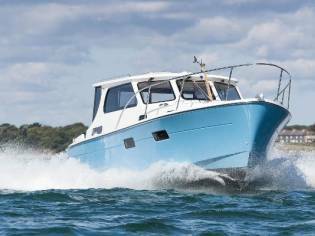 With our tailored design process, you can be confident of getting the boat that you want, hand built and beautifully finished. Engines are shaft driven and can be supplemented by electric options which improve efficiency and reduce unnecessary engine wear caused by running for prolonged periods at low revs such as on inland waterways. The electric option is charged by a fully insulated generator mounted under the cockpit platform.